What do you dream of for your business? Whatever your ambitions, you have within you the power to create something extraordinary. A business that plays to your strengths, attracts the sorts of clients you dream of working with and one that you can be proud to call your own. Whether you are about to launch something new, or you’re reinvigorating an existing company, you have the opportunity to create something really special. You just need a little inspiration, a good sprinkling of know-how and an experienced hand to guide you. I’ve created The Brand Stylist Academy to do just that. An inspirational and game-changing collection of online courses that will give you the tools to raise your brand, captivate your clients and empower you to create a business that works on your terms. Enjoy! 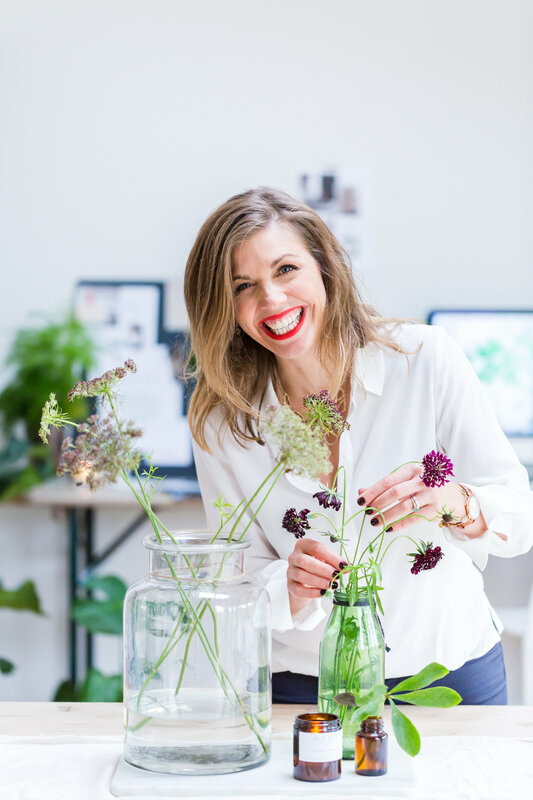 I'm Fiona Humberstone, The Brand Stylist, and I'm on a mission to empower entrepreneurs to create brilliant brands. I've spent almost twenty years working in this industry and along the way have seen first-hand the impact that branding can have. I've created this Academy to give you the tools and confidence to get the most out of the incredible opportunity you have as an entrepreneur. I look forward to seeing you in class! A comprehensive, immersive process that will enable you to dazzling clarity around your brand. Almost a thousand students have enjoyed courses with The Brand Stylist from around the world. Here are their unedited experiences - warts and all! The layout, the info, everything... it was a pleasure taking this course. The course and Fiona's books have been directly impacting my business as I dive deeper in the direction I'm taking to serve my dream clients. Thank you, Fiona. Still working on it, eight months in, but so worth it. Whilst the content and structure of each class is tailored to the subject, creating a class that'll both empower you and inspire you in equal measure is at the heart of The Brand Stylist Academy. Here's what you can expect from all online courses.